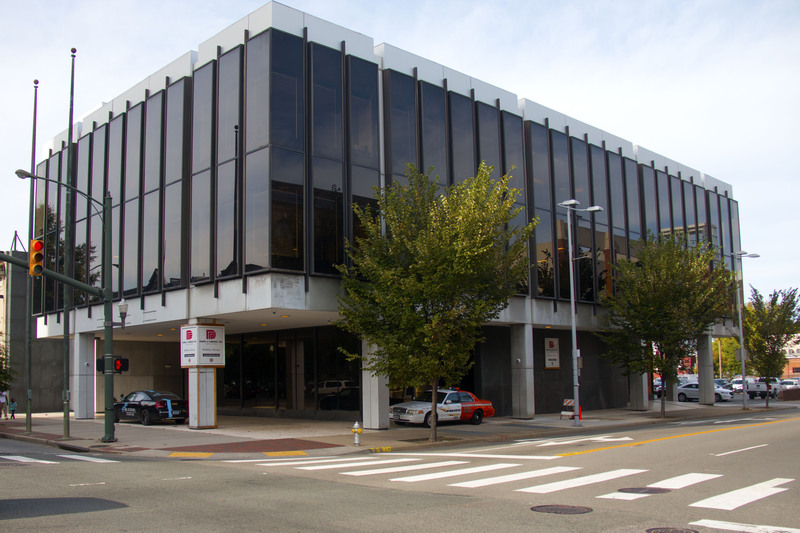 The City Council voted to approve the measure Monday. Photo by Erin Edgerton. 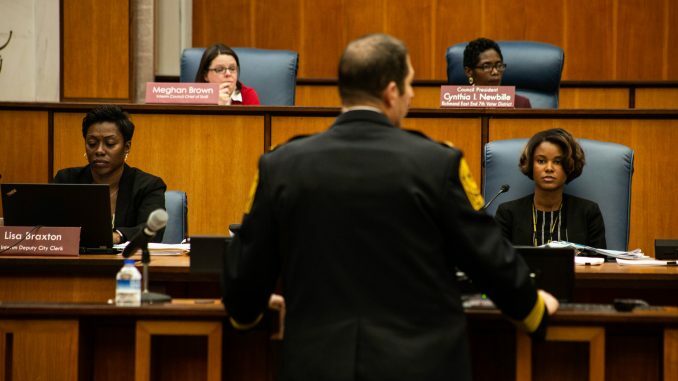 The City Council voted Monday to approve a measure that will nearly double the jurisdiction of the VCU Police Department. 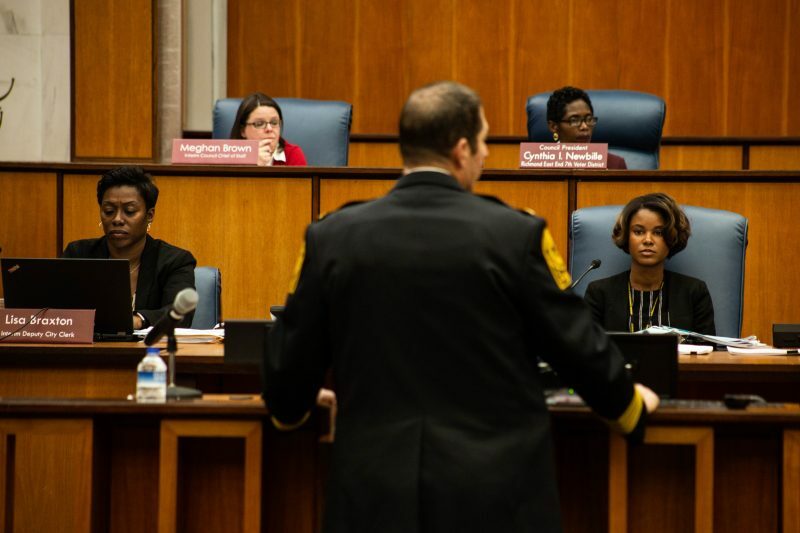 Councilwoman Reva Trammell, who voted in favor of the ordinance to expand the VCU Police Department’s Jurisdiction, spoke about the expansion proposal prior to a recess, which was called after an argument broke out on the floor of the council. Trammell, the longtime chairwoman of the council’s public safety committee, coming to Venuti’s aid now. She’s heckled by some in the audience. Things are getting out of control now. Among those comments, Trammell said: “I don’t appreciate color being brought in to this discussion.” She also questioned whether the people who were opposing the paper were homeowners in the city, which drew shouts from the room. Newbille reconvenes the meeting and immediately asks the clerk to call for a vote. It’s 7-2 to expand VCU Police’s jurisdiction. Jones and Agelasto voted no. Sarah Elson, Georgia Geen and Fadel Allassan contributed to this report.